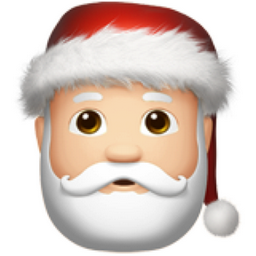 This is our ultimate foodie gifts for Christmas, for the food lover in your life. Because what better way to spread Christmas cheer than with food and food related gifts? 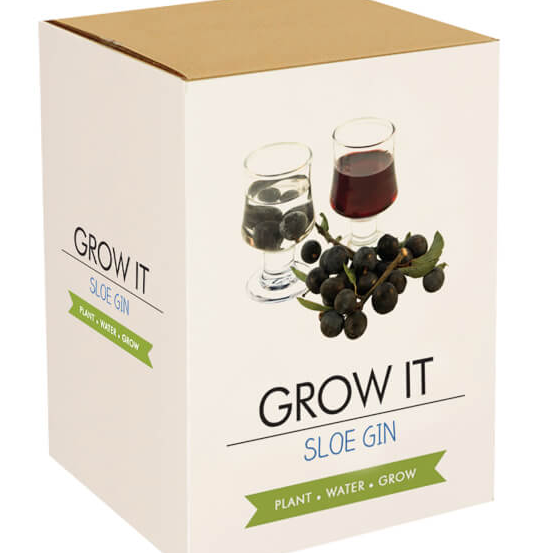 For the gin lover in your life, this gift box provides everything any budding gardener needs to create their own delicious sloe gin. Growing your plants is simple – everything you need is inside this gift box including starter growing pots, compost discs, seeds and a booklet containing growing tips. You can purchase this kit here. 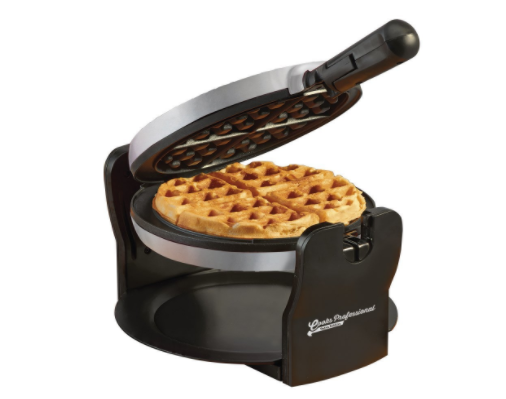 A restaurant quality waffle maker that makes delicious Instagram worthy waffles every time, just add nutella and cream! You can purchase this machine here. This nifty little machine is a portable wood & gas pizza oven that can cook your home made pizza pie in just 90 seconds to perfection! You can purchase this oven here. For the foodie in your life that still loves to play with their food, or fancies themselves the next Heston Blumenthal. 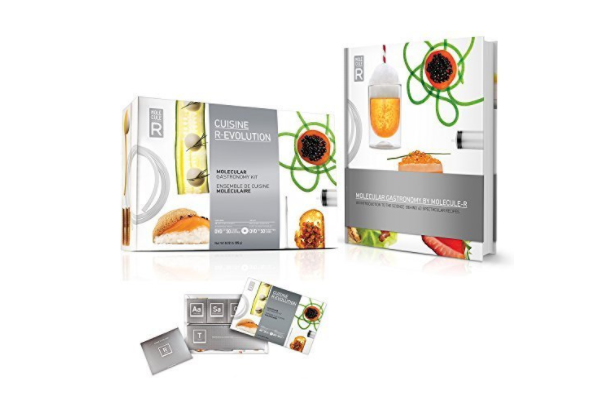 This is the ultimate foodie science experimental kit, and you can buy it here. Such majesty. 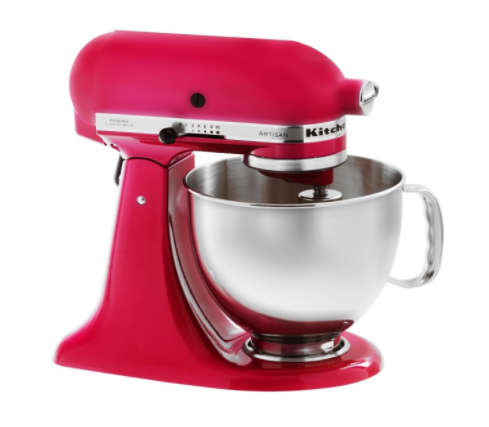 Any home baker, masterchef enthusiast or pretty much anyone with a remote interest in cooking knows that the Kitchen Aid is the Ferrari of stand mixers. They don’t come cheap by any means but they are said to last you a lifetime and would certainly be one of the most amazing gifts the foodie in your life has ever received. You can find out more about Kitchen Aids, here. 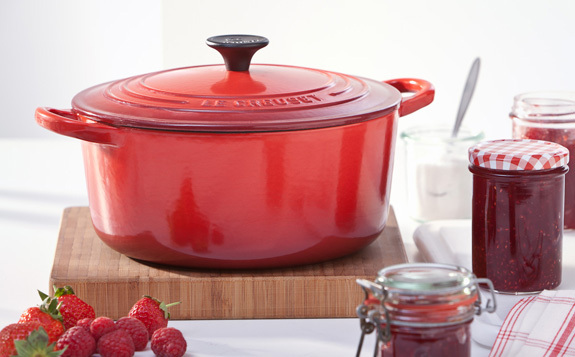 Le Creuset is well-known as being the best the world over for market-leading, premium quality ranges of enamelled cast iron cookware, multi-ply stainless steel, toughened non-stick, and stoneware, with their casserole dishes easily being the most well known and beautiful. You can purchase one, here. 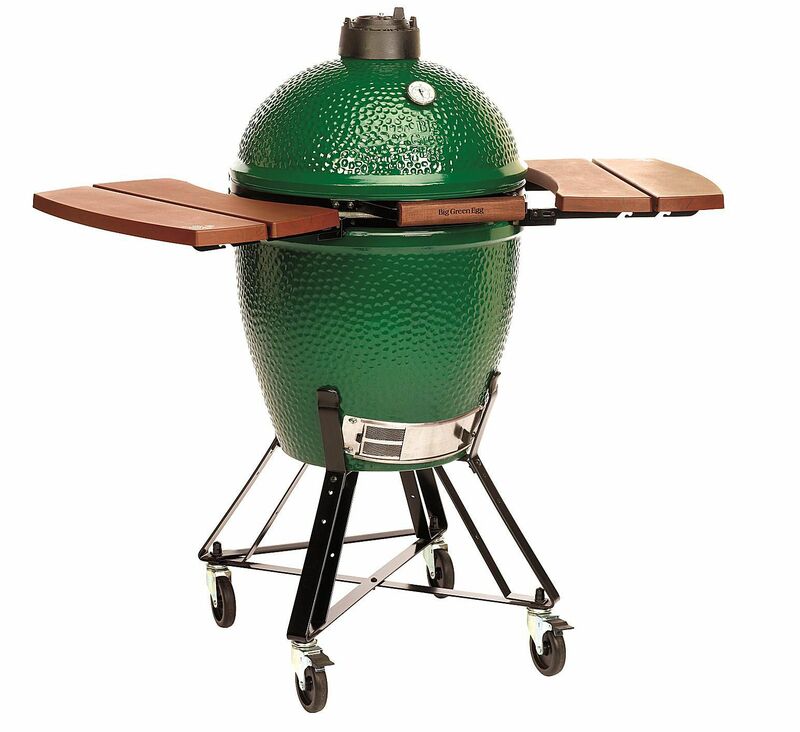 The Big Green Egg (or EGG) is the leading brand of a kamado-style ceramic charcoal barbecue cooker, kamado is a Japanese wood or charcoal fueled cook stove. The big green gives the ultimate modern BBQ experience while using ancient traditional cooking methods to give you the ultimate BBQ experience. You can find out more about where to buy a big green egg here. 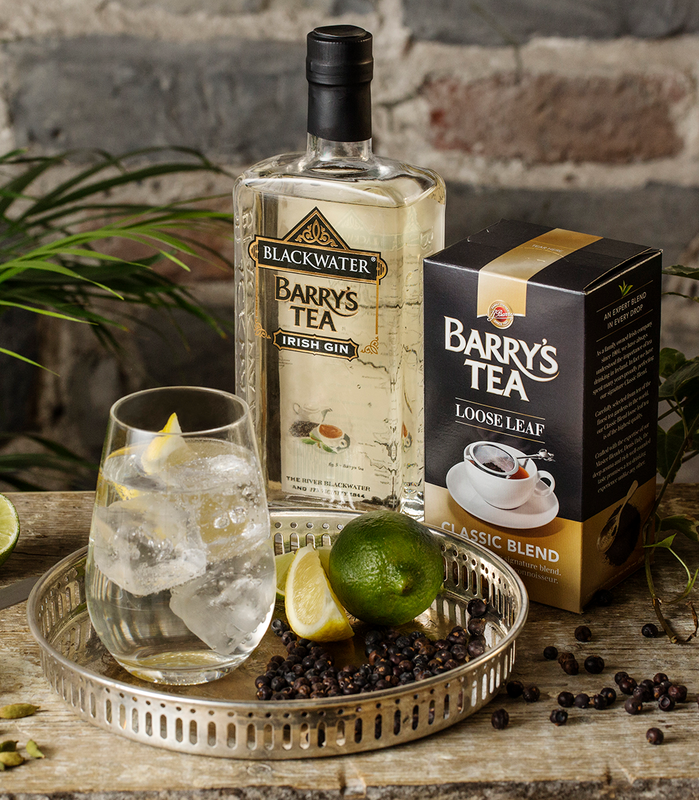 Blackwater Irish gin’s lately (and possibly greatest) creation of merging the two great Irish loves of gin and tea, to develop a stunning hybrid that has taken Ireland by storm, the perfect gift for the tea/gin lovers in your life this Christmas, and you can buy it here. Because who doesn’t love cheese, or better yet melted cheese on everything! 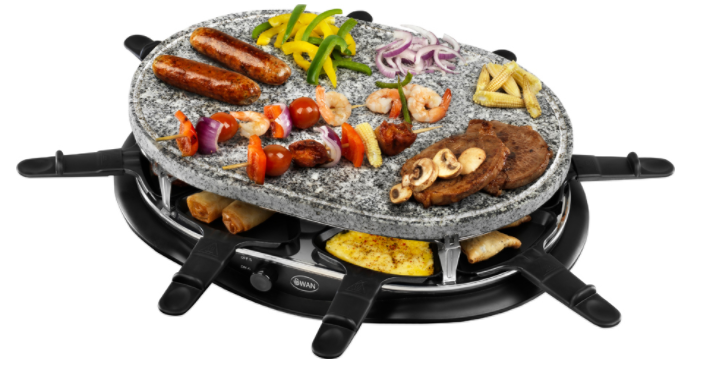 This nifty little machine provides a grill for cooking and a grill underneath to melt your favourite cheeses to perfection. 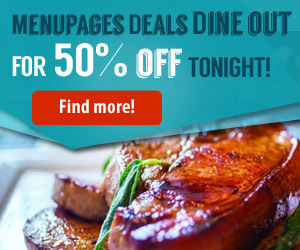 It can be used for everything from dinner parties to camping! You can purchase this set here. Experience superior steaming results when cooking fish, vegetables and more. This deadly little set includes chop sticks and 25 dim sum wrappers to give you the authentic Asian experience. You can buy this set, here. 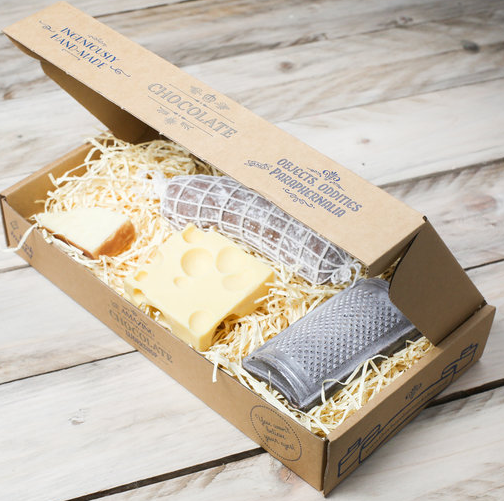 This is the perfect gift for anyone that appreciates good chocolate and a deadly personalised gift. 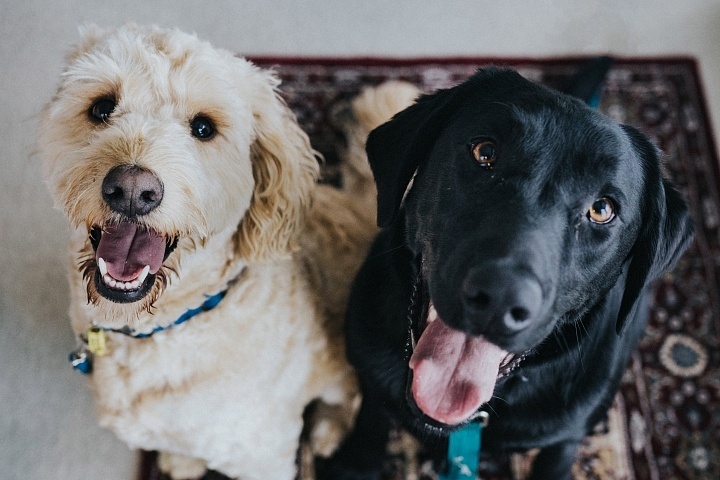 The amazing chocolate workshop deliver a range of high quality hand crafted chocolates shapes into a range of everyday items from cameras to horseshoes for something to suit everyone in your life! You can purchase one of these gift sets online here, or at their kiosks at the Jervis & Ilac shopping centres on Henry Street. 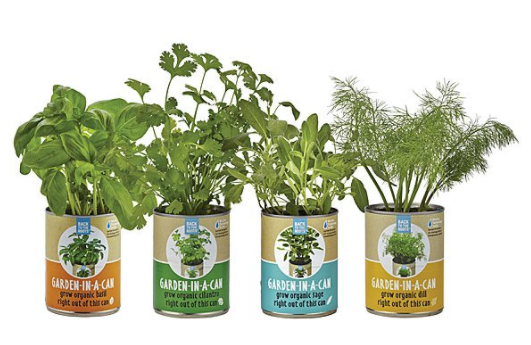 For the foodie with green thumbs, a start to the perfect edible garden in a hassle free and neat little can.The perfect window sill garden. You can purchase these sets here. Kombucha has become a popular choice in the health food world of late, it is a fermented tea with untold health benefits. 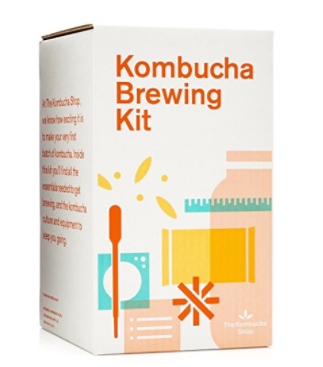 This starter kit comes with everything you need to brew and ferment your very own batch for the tea enthusiast in your life. You can buy this kit here. 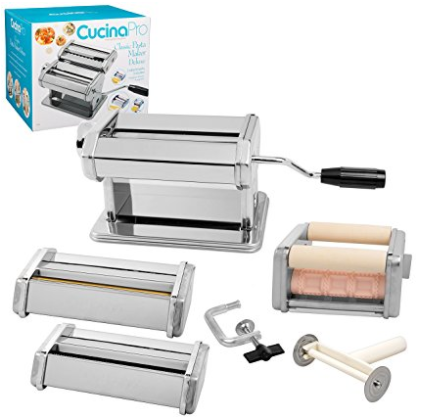 This little beauty is any bakers dream, perfect for working with pasties and doughs moderating temperatures to achieve the perfect baking climate for their creations. You can purchase this item here. 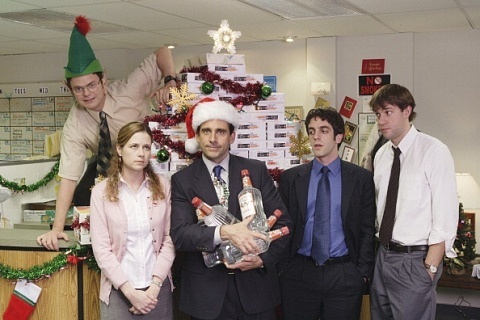 The perfect gift for any Beer Lover. A craft beer recurring subscription that carefully select 4 great tasting craft beers and send 3 bottles/cans* of each to you or a lucky recipient. You can find out more about the beer club, here. 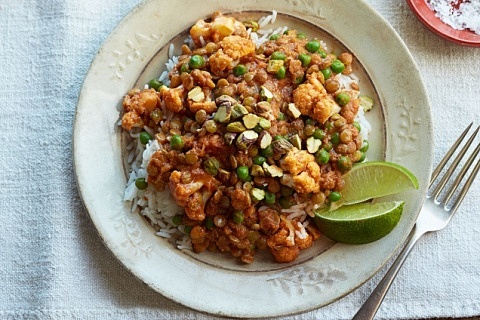 Kimchi as any foodie worth their salt, will know has been a huge food trend this year along with other fermented and pickled food. 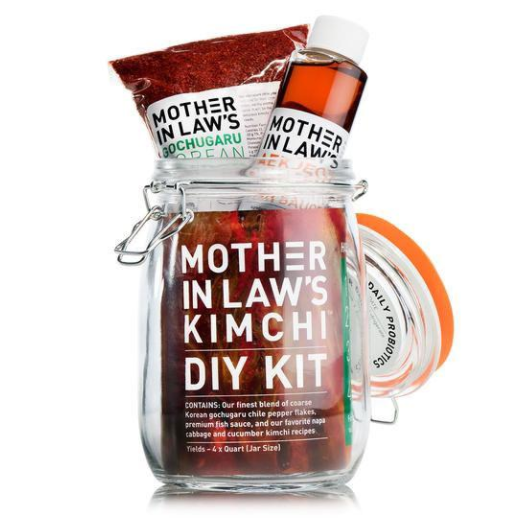 Why not embrace the movement by getting your foodie involved with this DIY Kimchi, with everything you need to make the perfect kimchi at home. You can buy this DIY kit here. 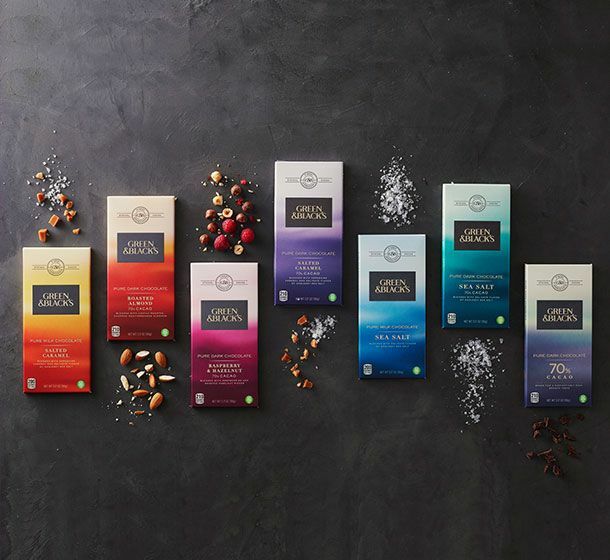 For the chocoholic in your life what could be better than a selection of Green & Blacks assorted bars of deliciousness?This selection includes: 70% Dark Chocolate, Dark Chocolate with Salted Caramel, Dark Chocolate with Sea Salt, Dark Chocolate with Raspberry & Hazelnut, Dark Chocolate with Roasted Almonds, Milk Chocolate with Salted Caramel, Milk Chocolate with Sea Salt. You can find this delectable set, here. 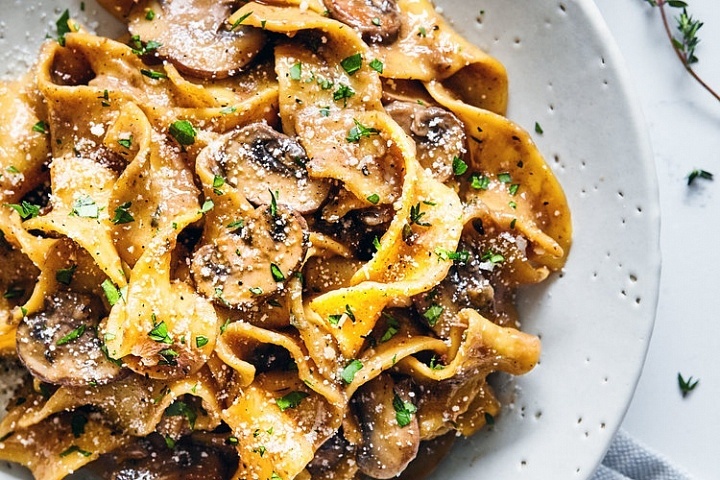 What foodie hasn’t dreamt of making their own pasta? 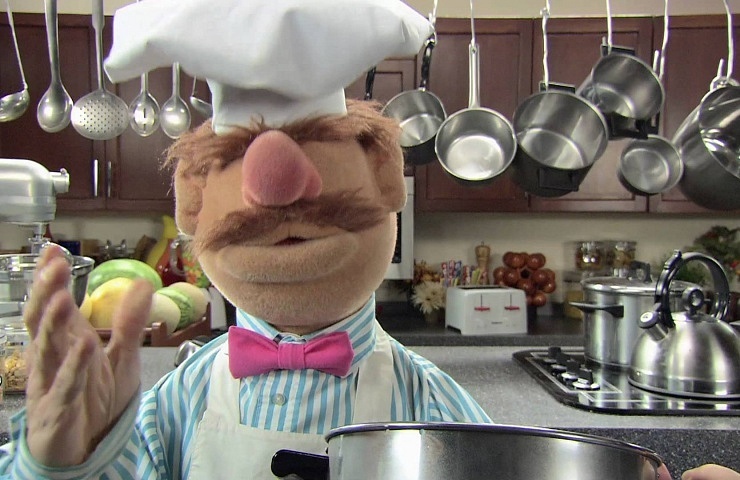 This little number makes spaghetti, fettuccini, angel hair, ravioli and lasagnette. You can purchase this item here. 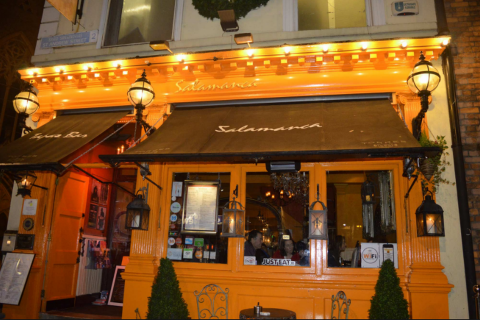 So there you have our top gifts for the foodies this year, hopefully we’ve given inspired some gift giving ideas or perhaps just gave you some ideas to add to your own wishlist to Santy this year!